The sashes on a double hung window tilt in for easy cleaning and accessibility. 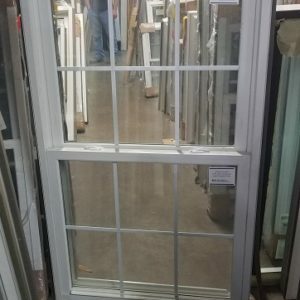 The double hung window is a common type of window where both the sash and window frame is functional. 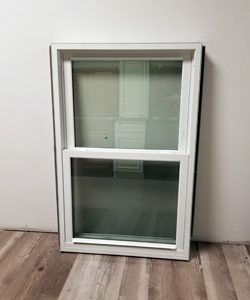 McCarren Supply offers a variety of double hung window styles available at prices that are cost-effective for our customers.